We have tried to make it simpler for teachers and our staff to keep track of reservations for our sessions. Our goal is to minimize email traffic and phone calls as much as possible and make the booking component fast and efficient. 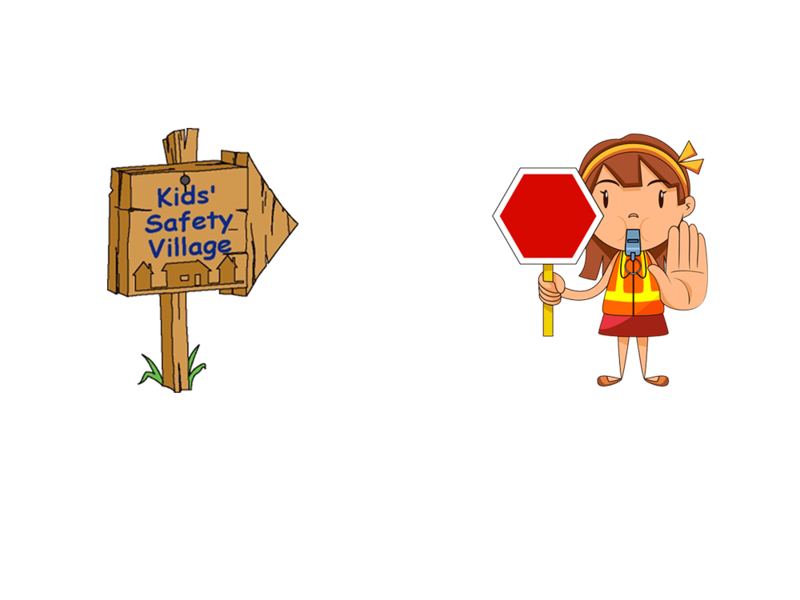 The easiest way to start is by locating the grade that you teach (the Fire Safety course is for Grade Twos only! ), then finding the date and time you want to book through our new calendar tool. I Found the Class I Want, How Do I Book? Once you have clicked either on the calendar directly, or on the time slot buttons above it, you will be redirected to a page with a list of available dates. Simply click on the radio button to the right of the session you would like to book and add it to your cart and complete the registration form. Remember to select the right times from the calendar tool! What if I want to book more than one class? Please note that you cannot have more than one class in your Event Cart at one time. 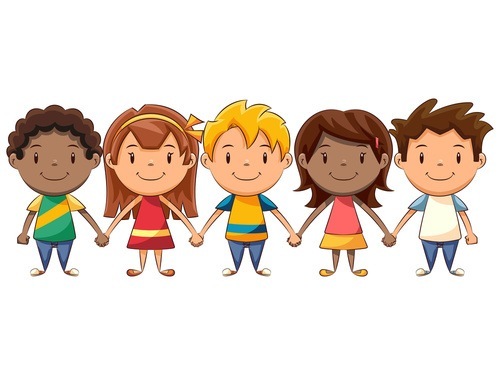 Each booking is handled separately and you must go through the registration process for each one - this allows us to gather the data regarding grades, teachers, class sizes, school boards, etc. for each booking for record-keeping and analysis purposes. Once you have completed your initial booking and received your email confirmation please return to the home screen and select the appropriate grade or program from the drop-down list for your next booking and repeat the steps. 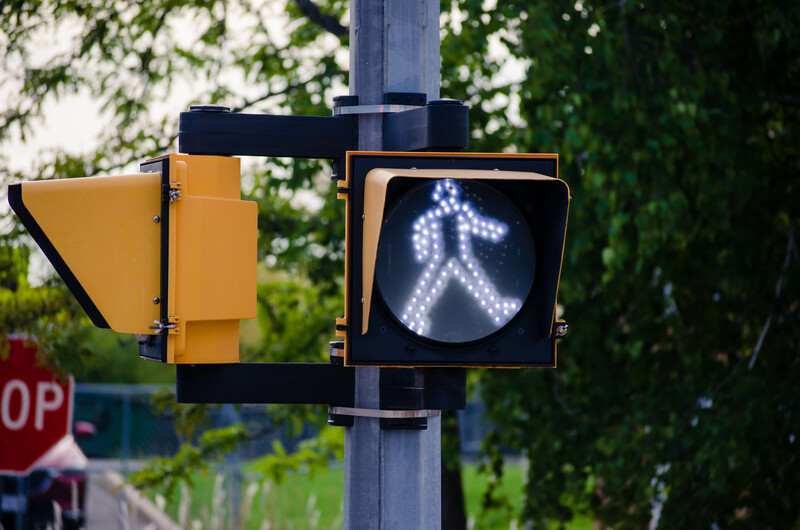 Why is the Registration Form so Important? 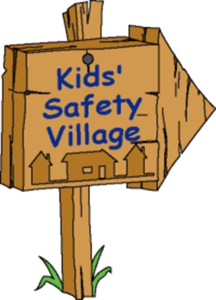 At the Kids' Safety Village we are regularly asked to provide statistics as to which schools and school boards are using the Safety Village and how many children are attending each year. The form will also allow us to store information for any follow up registrations. Please ensure to provide any additional information you think is important for us to know.